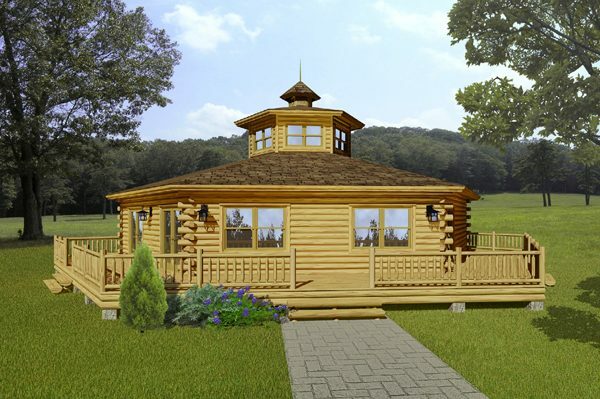 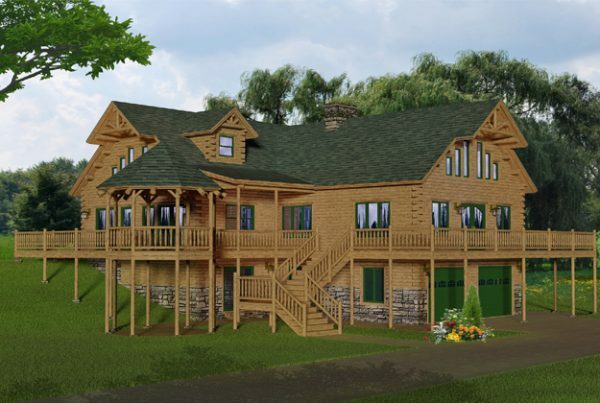 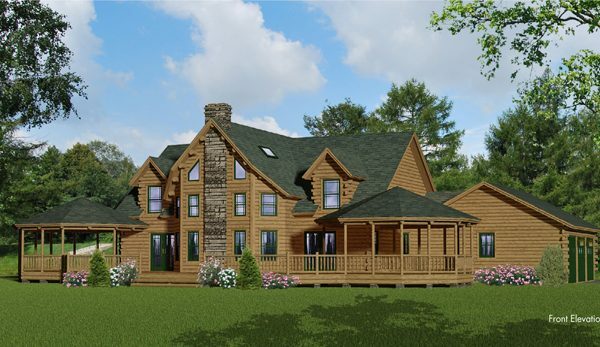 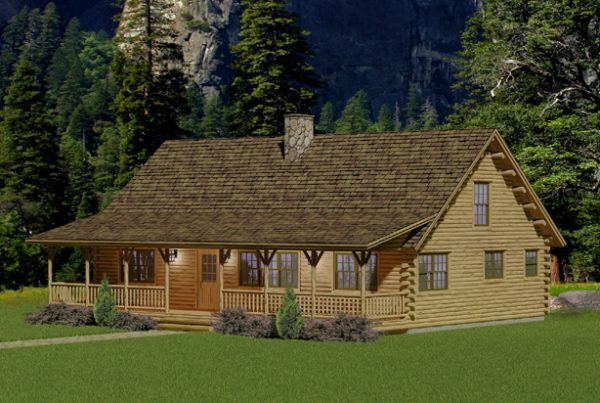 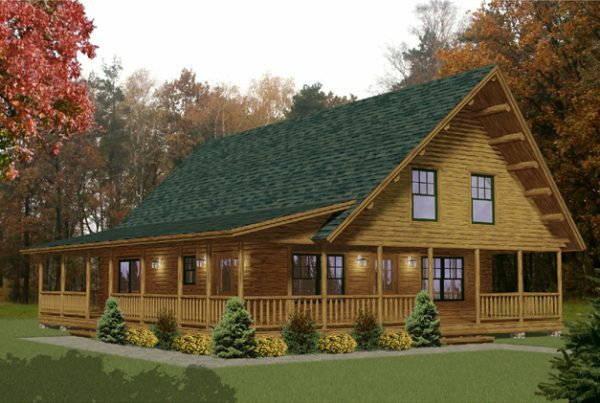 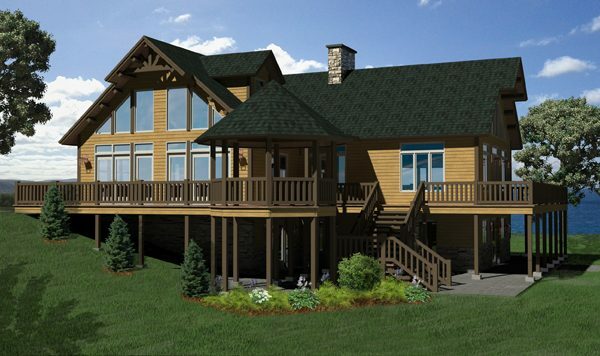 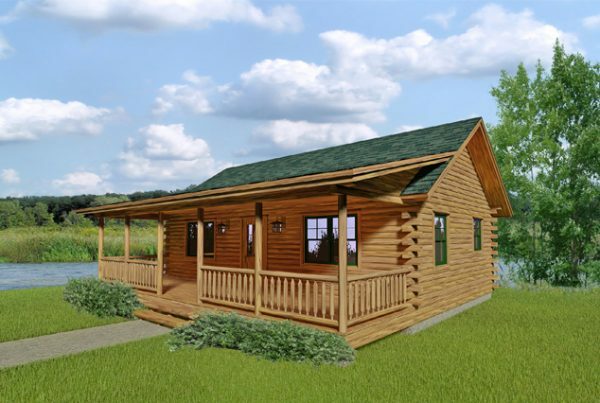 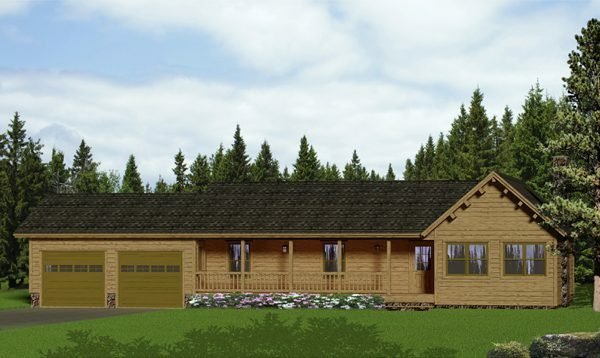 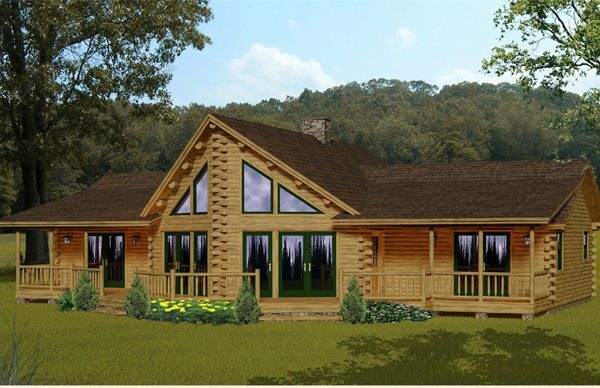 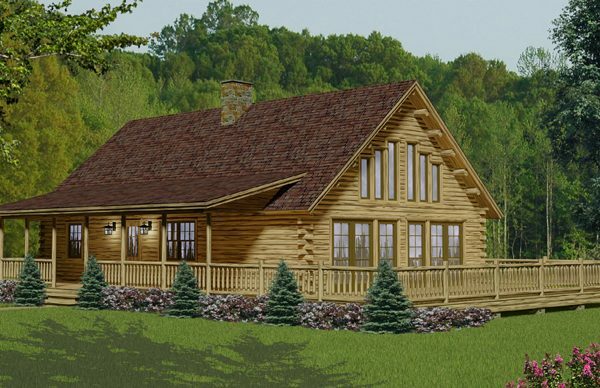 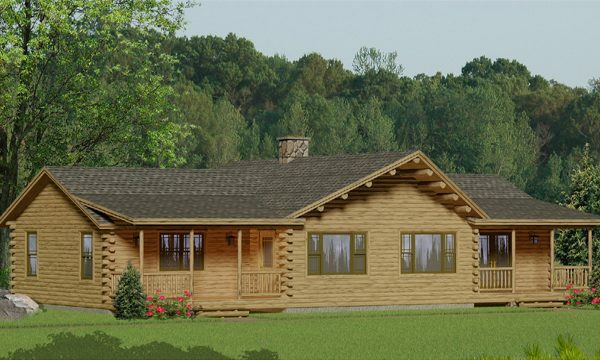 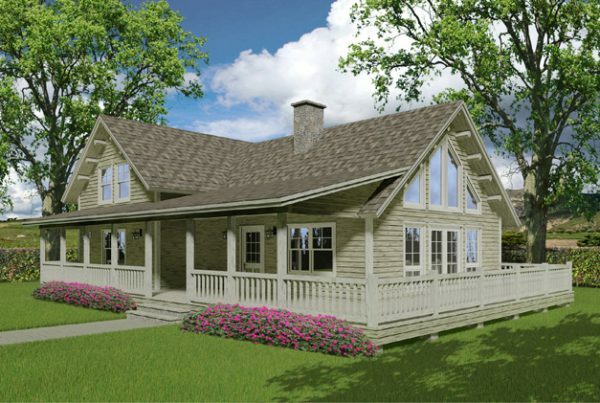 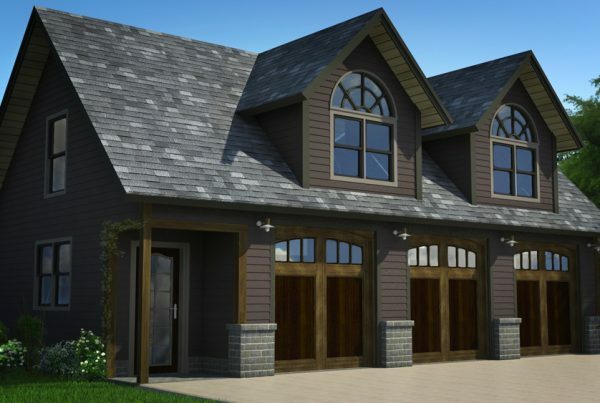 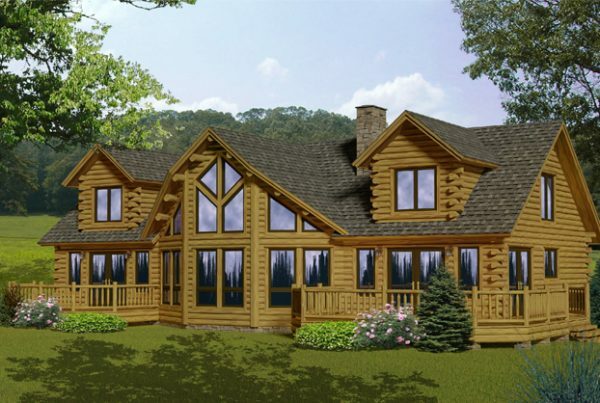 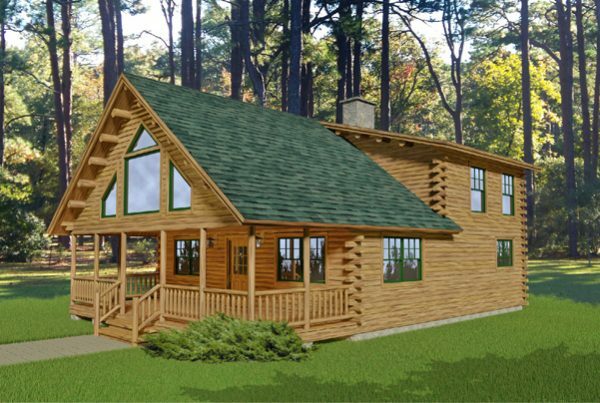 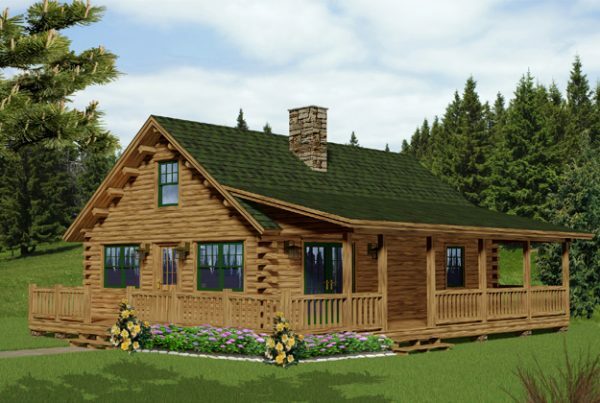 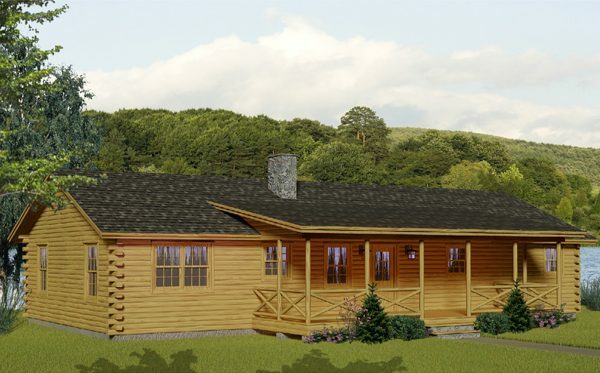 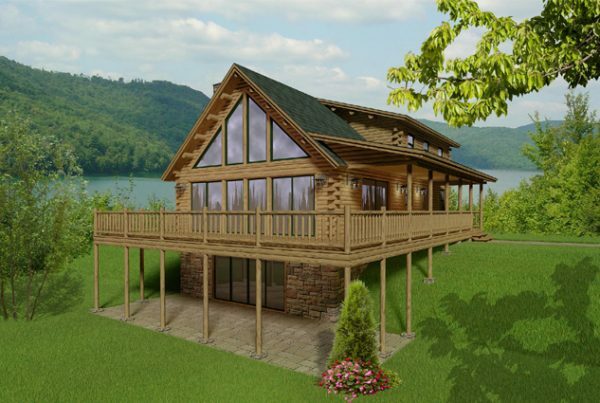 We have a wide range of available floor plans for our cedar log homes, SIP homes, and stick built homes. 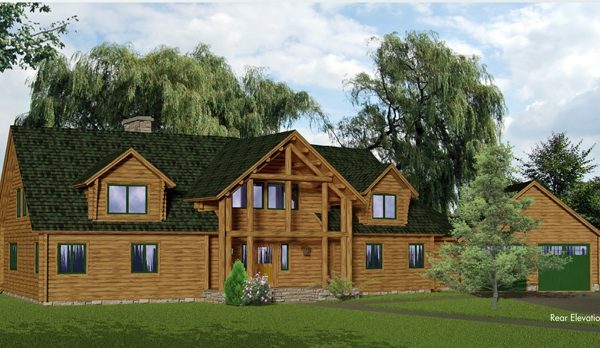 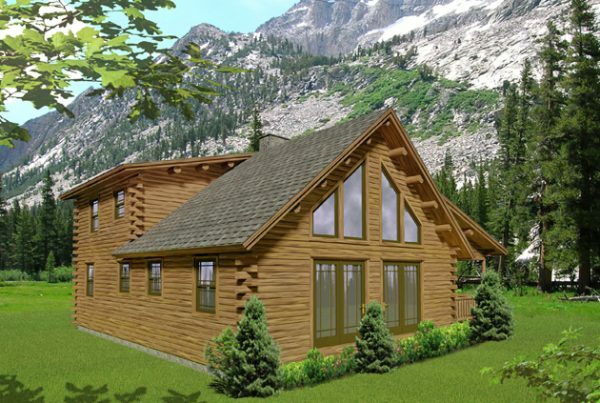 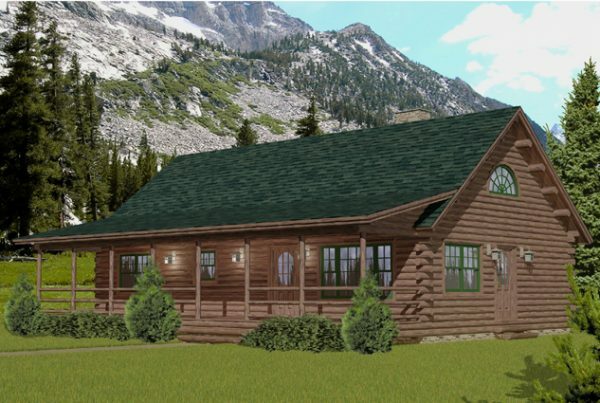 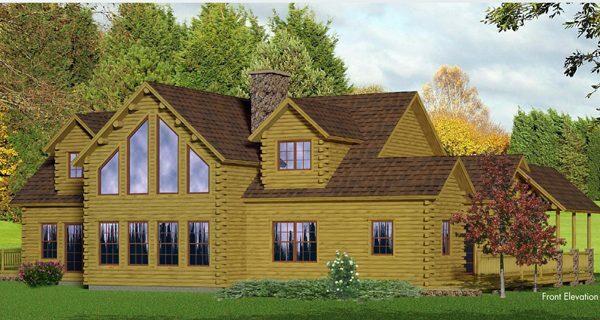 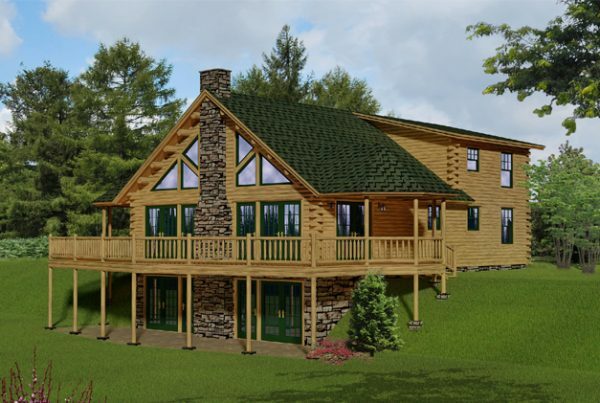 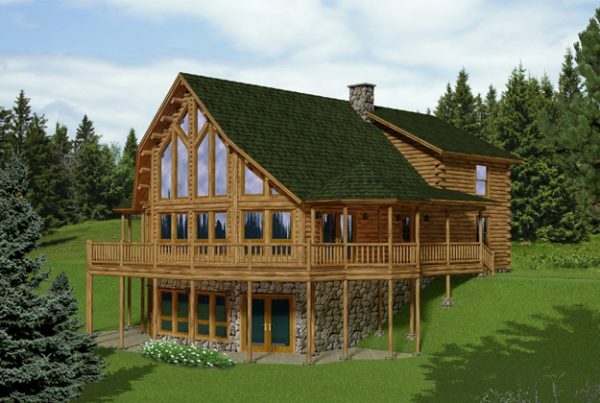 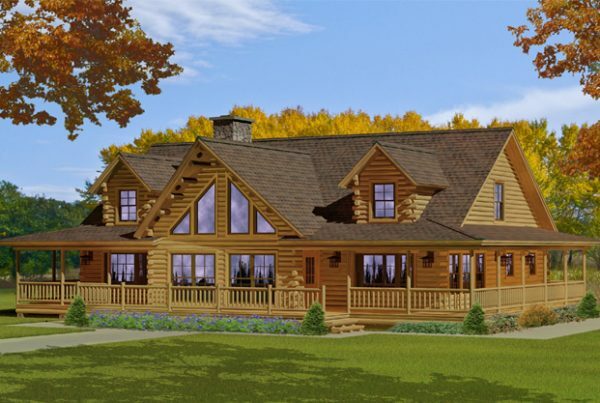 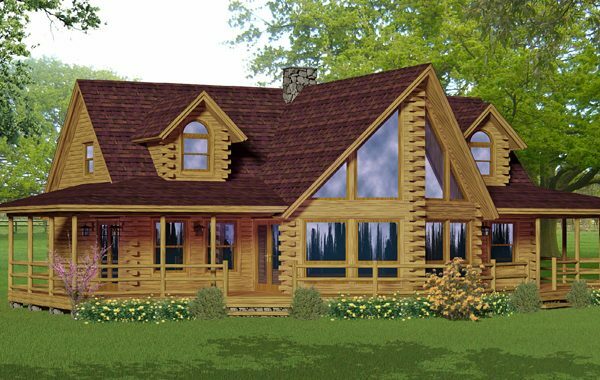 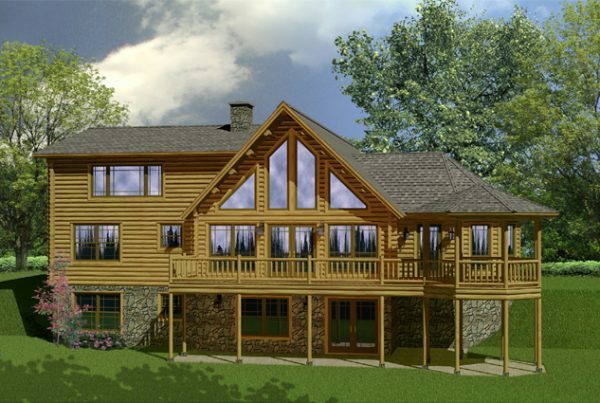 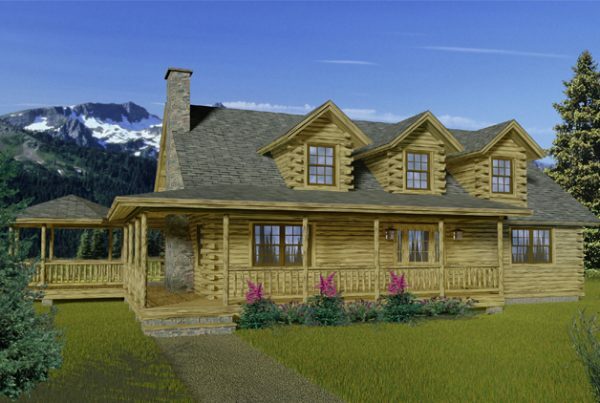 Our industry leading supplier, Katahdin Cedar Log Homes, gives you access to hundreds of log homes plans or take advantage of our FREE design service for cedar log homes. 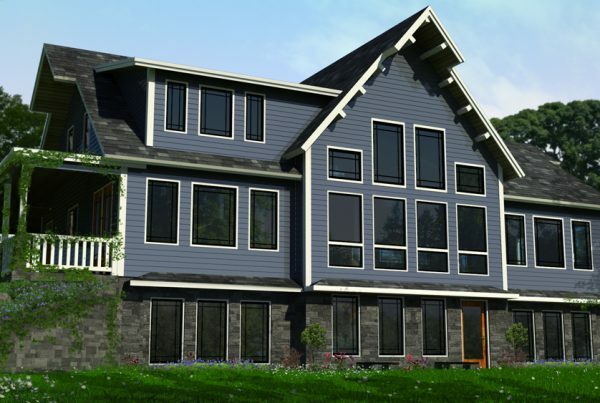 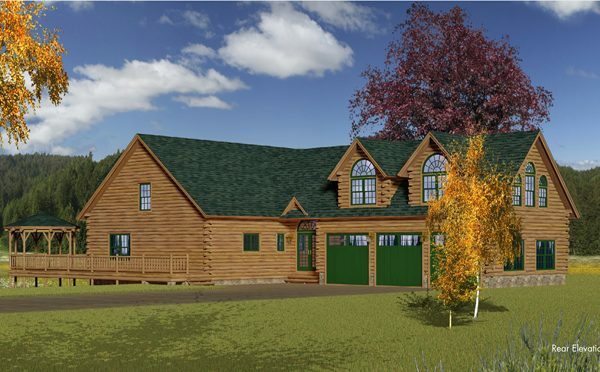 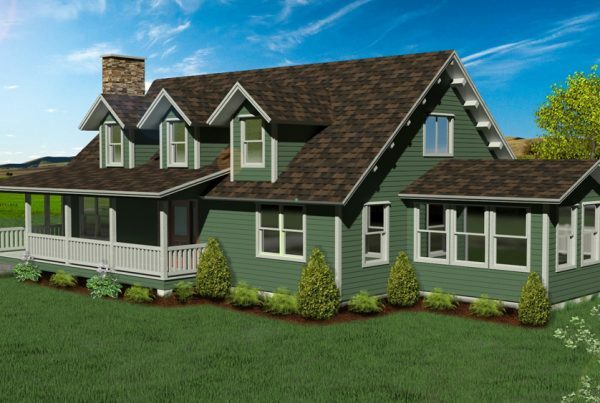 Feel free to browse the plans on our website, or head over to Katahdin’s site to view more plans. 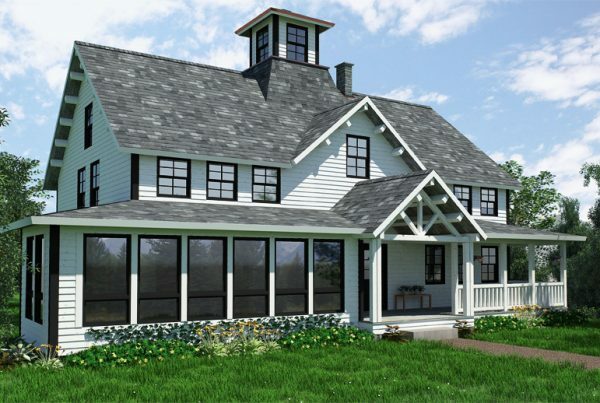 Of course, we’re here to help, and we would be happy to help you sort through the options to determine a floor plan and style that fits your budget and needs. 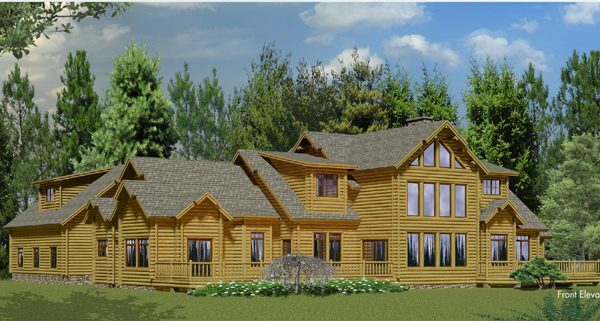 ”My husband and I enjoyed working with Aaron and Meredith of Big Twig Homes LLC and highly recommend them to others in the area. 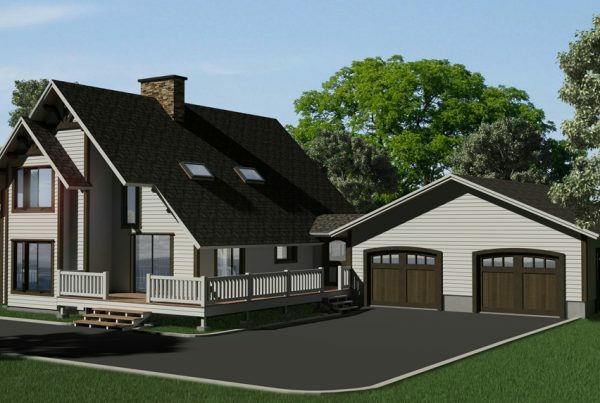 Aaron was professional and most important, flexible to our needs in building new construction. 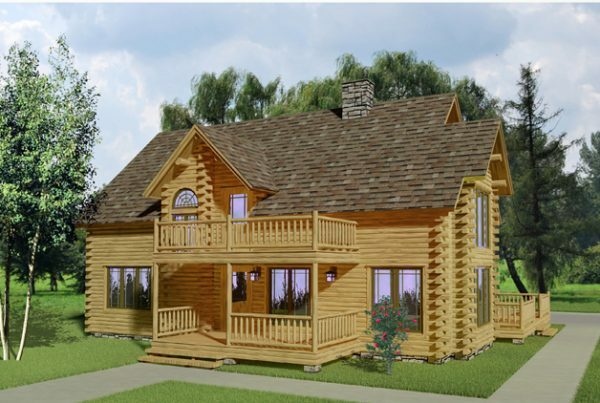 He walked us through the complicated process of building and answered our questions/concerns in a timely manner. 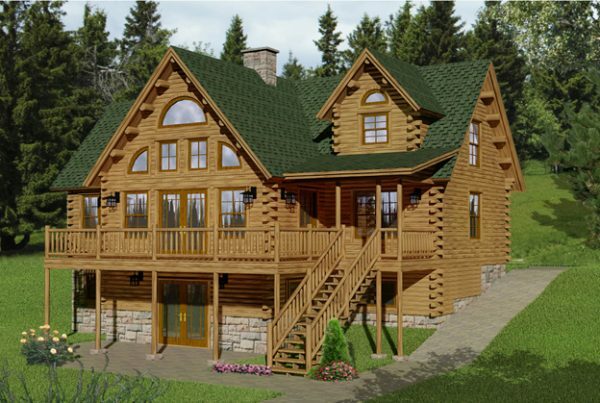 We plan on hiring in the future for other jobs."